Things you’ll need to consider when choosing your party venue include the budget, amount of guests and the location of where your guests are coming from. Your guest list will largely determine the size of the venue you need, so preparing a list of guests is the first place to start. If you have a lot of out of towners, a hotel ballroom, or a venue within close proximity to a hotel, will be helpful. 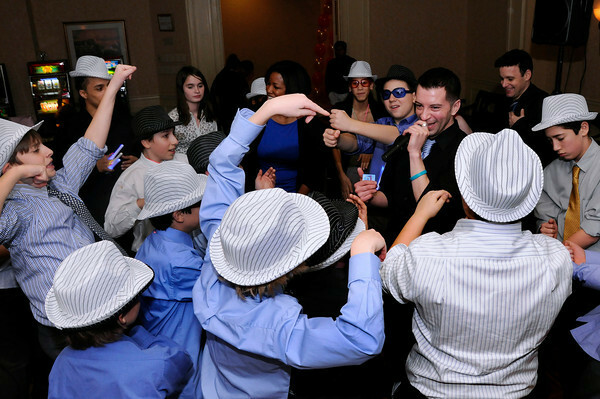 Combining kids and adults at one venue for a celebration still remains to be the most traditional way to go, but many people opt to have a morning service, extended Kiddush luncheon for family and adults, and then a separate kid’s party with DJ entertainment. Once you have chosen a location, it is time to think about entertainment. Make sure the DJ and/or band will play a wide variety of music, including your child’s favorite type of music, as well as traditional Jewish music. 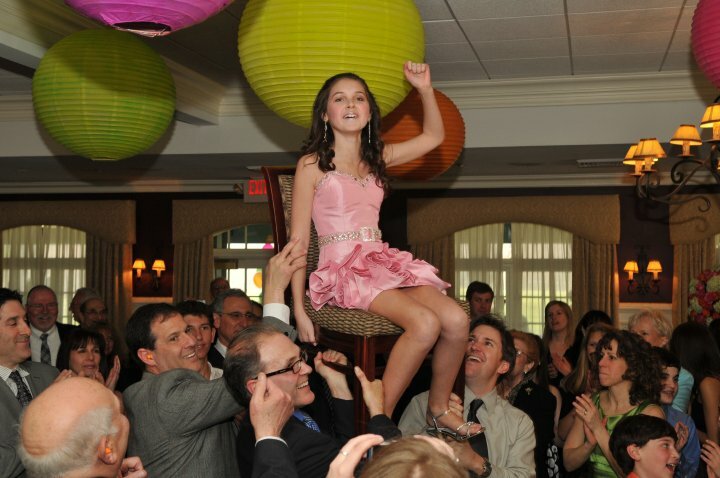 All the kids love the idea of going up on the chair during the hora! Novelty entertainment of some sort will give the kids and other guests who are not big on dancing, a fun diversion. Think about a photo area, some sports games, a roaming magician….these are just some of our favorites. During cocktail hour, it is good idea to start some of these novelty ideas, then move into the main room, to get the dancing started. When making your seating arrangements, try your best to keep your guests happy. Although music should never be offensively loud, it will be loudest closer to the dance floor. 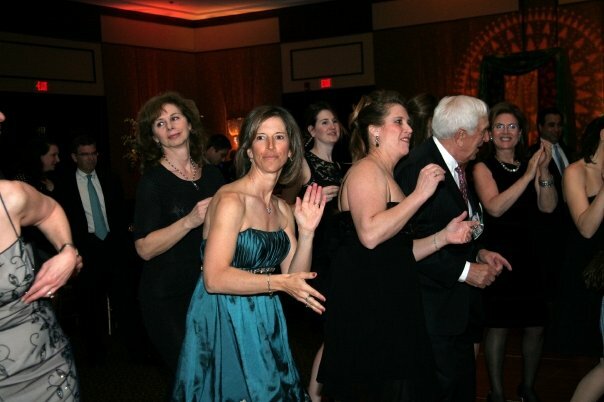 Older adults/non-dancers appreciate being sat further away from the dance floor. Consider adding plasma screens, so even the non-dancers can see photos or a live simulcast of the action on the dance floor. As for seating, adults like to know where they will be seated with proper place cards, and kids prefer open seating or a lounge furniture set up. Lounge furniture can be provided by your entertainment company or florist/designer. Make sure to plan a meeting with your music company one month prior to your event to discuss variety of music, formalities and order of events. We feel it is important to have the guest of honor at this meeting to develop a rapport with your DJ, MC or bandleader. In addition to music, your entertainment company’s staff can play games on the dance floor with the kids while the adults are eating. Many Mitzvahs are planned around a theme or colors. Decorations make the setting more festive and there are plenty of ideas to choose from. Florists and designers will have books filled with ideas based on other Bar and Bat mitzvah themes for you to look at and brainstorm. Think about your child’s hobbies and passions. My daughter loves spending time in the City. 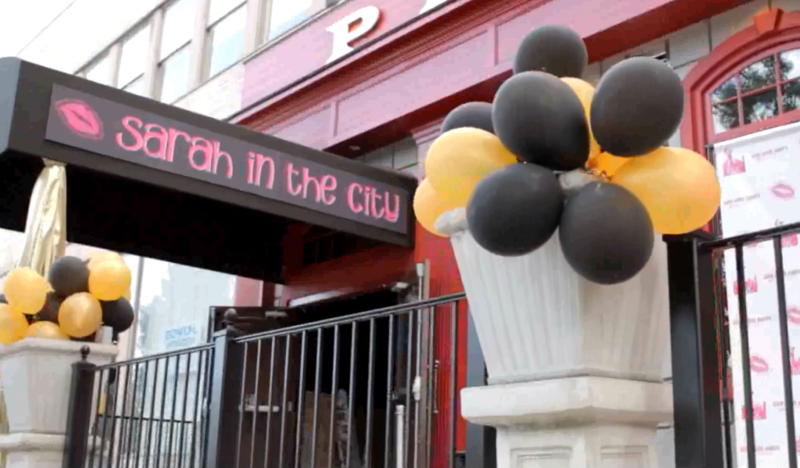 Here’s a taste of Sarah’s Bat Mitzvah. In addition to a proper cocktail hour, lunch or dinner, think about some fun food for the kids (and adults). A chocolate fountain, candy bar, “candy sushi,” cupcakes, barrels of gourmet flavored popcorn, and an ice cream sundae buffet, are all fun food ideas. At the end of the party, you can even have a food truck pull up to the venue for a little something extra……a waffle truck, ice cream truck, pretzel cart, or perhaps a New York City newsstand with a variety of candy and drinks. The candle lighting ceremony is a nice tradition that is a crucial part of many Bar and Bat Mitzvahs. Traditionally, the candles are set on or around your special cake, but many people choose to just set up candles in a cool candelabra, or use chunky pillar candles. Significant people in the life of the guest of honor are introduced and called forward to light one candle. The introductions give a sense of who the person is to the guest of honor – usually the guest of honor will say a few words or read a poem about the significance of their relationship. The Band or DJ will play a special pre-selected song for each candle honoree. Traditionally, there are 14 candles….13 candles signifying the age and a 14th candle for the guest of honor to light for good luck. These days anything goes…..we’ve seen a family blow out with just the immediate family called up to the cake, we’ve seen 3 candles, representing past, present and future (Grandparents representing the child’s past/where they came from, immediate family representing the present, and all the friends called up to light the future candle). If your list of significant people in your child’s life is an 8, go ahead…. no one is counting. 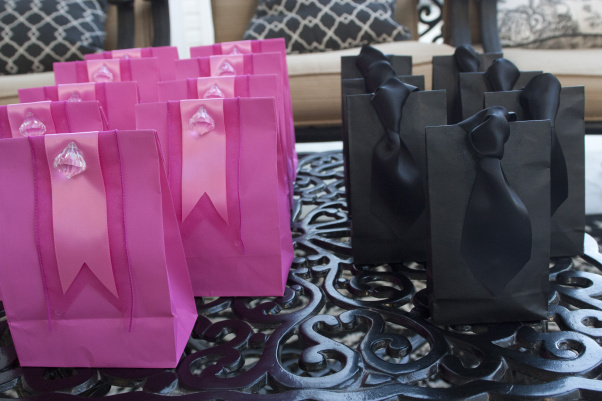 As with other events, it’s customary for each of the guest of honor’s friends to receive a sweatshirt, tee shirt, hat, tote bag, or other favor with a special logo, that ties in with the theme. Usually the guest of honor’s initials, or name and date of the celebration, are part of the logo. This is a nice way for those who attended remember the special occasion. If your kid and adult parties are happening at the same time, have an “adult room.” Many venues have two separate rooms close to each other. The adults can be in a separate quieter room for cocktails, dinner and conversation, and will join the kid’s “dance party” room to dance, and formalities like an entrance, speeches, hora, candle lighting, and the showing of a video/photo montage. By Jill Prince, co-owner of Hal Prince Music and Entertainment. 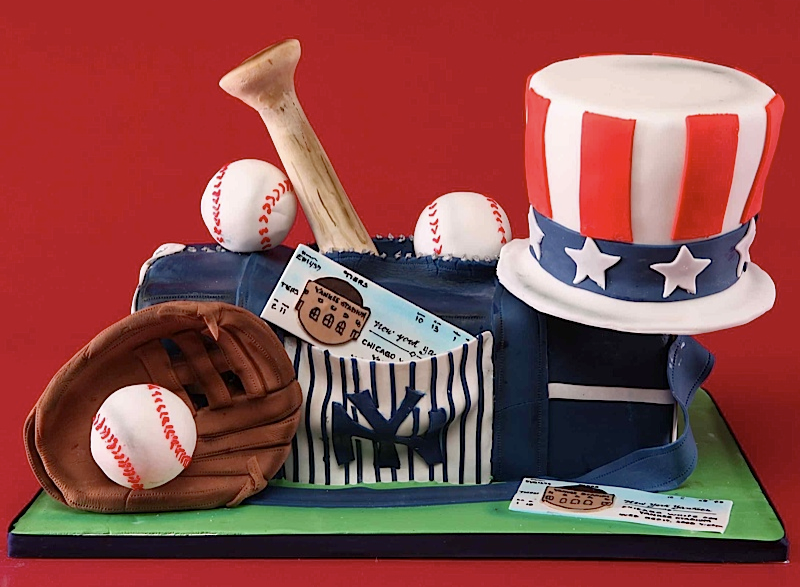 HPM has been planning Mitzvahs for over 50 years. Read more about HPM’s Celebrations.